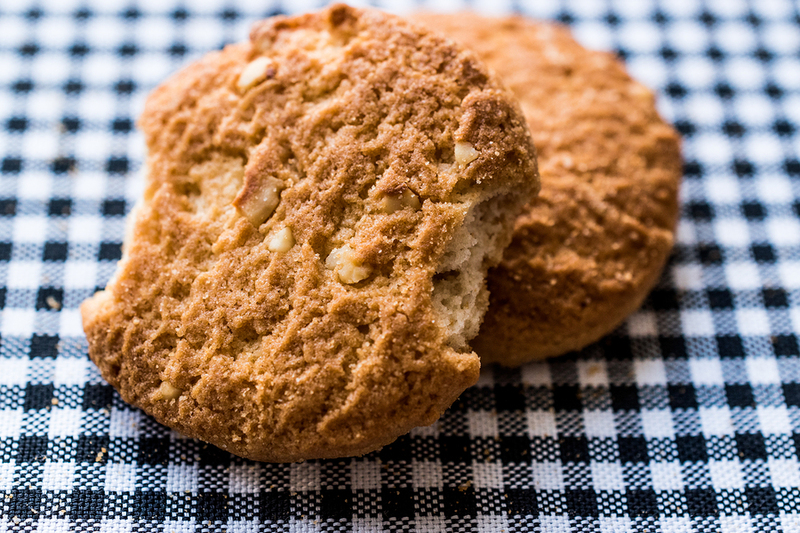 The ANZAC biscuit is an Aussie classic that is so simple to make and yet so good to taste. You don’t have to wait til ANZAC day either to make these as the ingredients can be bought all year round. They are also so simple to the point that even the most novice of bakers can whip up a batch like a pro. From such baking and making these is a great way to get your kids involved and excited about cooking. 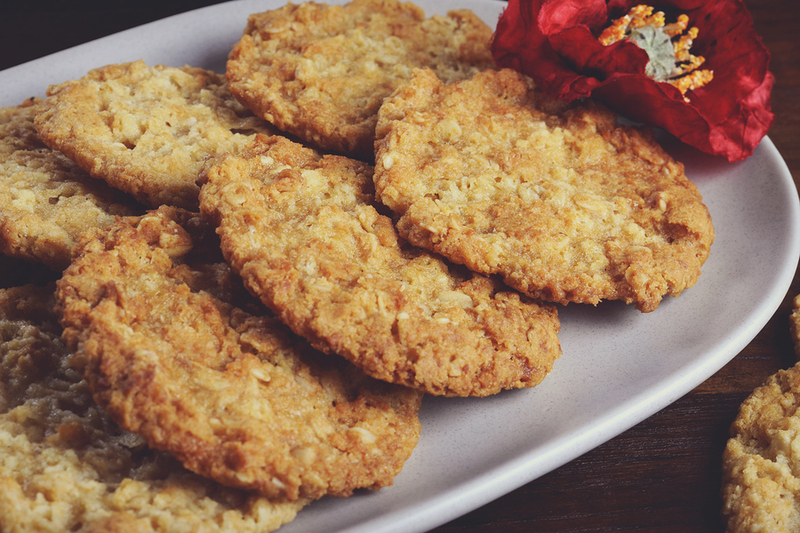 Below we have the classic and famous ANZAC biscuit recipe that you simply must try at home! The Anzac biscuit is a sweet biscuit, popular in Australia and New Zealand, made using rolled oats, flour, sugar, butter, golden syrup, baking soda, boiling water, and desiccated coconut. Preheat your oven to approximately 170°C and grease a baking tray. Mix your flour, oats, sugar and coconut in a large mixing bowl. In a small pan gently heat your butter and golden syrup until it is completely melted. Mix in your bicarb soda and water into the pan mixture. 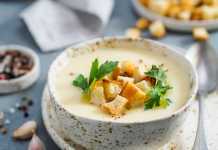 It should bubble when you are stirring it together so be sure to remove it from the heat. Pour your pan mixture into the large bowl with the dry ingredients and mix thoroughly. Take a tablespoon amount out from the mixture and roll it onto your baking tray. Repeat with the whole mixture and press down on the balls to flatten them into the biscuit shape. Bake them for 12 minutes or until they are golden brown. Let them rest for a couple of minutes before consuming. For over 100 years the ANZAC biscuit has been associated with our nation’s troops who served in the First World War landing in Gallipoli on the 25th of April 1915. These treats were sold at local events and fetes during the time to raise money for the country’s military efforts. They were also commonly sent overseas to the serving troops from their families. This was a common treat to send as the ingredients were readily available and would not perish during transit. That’s a definite bonus considering that it would take up to 2 months for the sent packages to reach their loved ones. Many people get confused that the ANZAC biscuit was the common snack that the troops ate while they were serving. This is actually not the full story as the biscuits they did eat were so hard, they had to soak them in water before they could actually eat them. 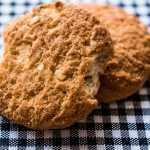 The ANZAC biscuit recipe is based on rolled oats which is common in Scotland for making porridge. The first instance of these treats emerged in 1823 and went by the name of Red Cross Biscuits, Crispies or Surprise biscuits. After the Australia and New Zealand Army Corps landed in Gallipoli and were sent these treats regularly, the name adapted to those serving. 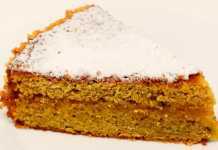 Eggs weren’t used in this recipe unlike other baked goods as they were very scarce during this period of time. Additionally the long travel time would also put a damper on how they would hold up. To make up for the lack of egg it was common for golden syrup or even treacle to be used as the binding element instead. To ensure they were still crispy once the troops got them, they were commonly packaged in Billy Tea cans. 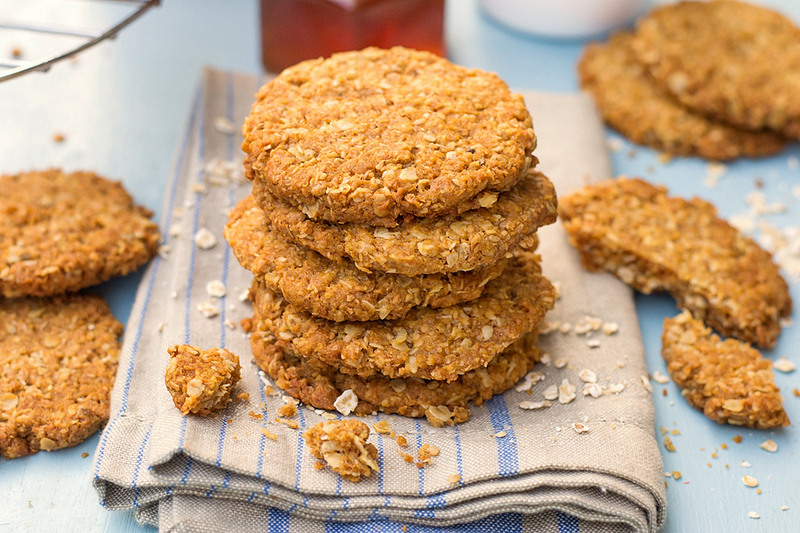 While the ANZAC biscuits themselves may be packed with sugar and flour, they also do have oats in them. Oats are one of the healthiest grains we have on the planet and from such they bring a lot of health benefits with them. 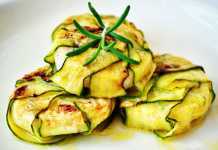 While they are good for you, you are also getting a lot of extra calories from the other ingredients in the recipe. Below are just some of the health benefits that oats bring with them. Whole oats are packed with antioxidants which is super beneficial for your body. They help lower your blood pressure by increasing the levels of nitric oxide in your body. Additionally they also have an anti-inflammatory and anti-itching effect on your body. Heart disease is one of the leading causes of death around the world and a major risk factor for that happening is high cholesterol levels. Luckily there are certain foods you can eat to lower your cholesterol such as oats. The beta-glucen in the oats increases the excretion of cholesterol bile which in turn reduces the amount in your body altogether.